Project: Mooncircle & Finest Ego have teamed up to establish a fresh new 12” producer series, entitled “Faces”. On every edition, you will find two different producers. 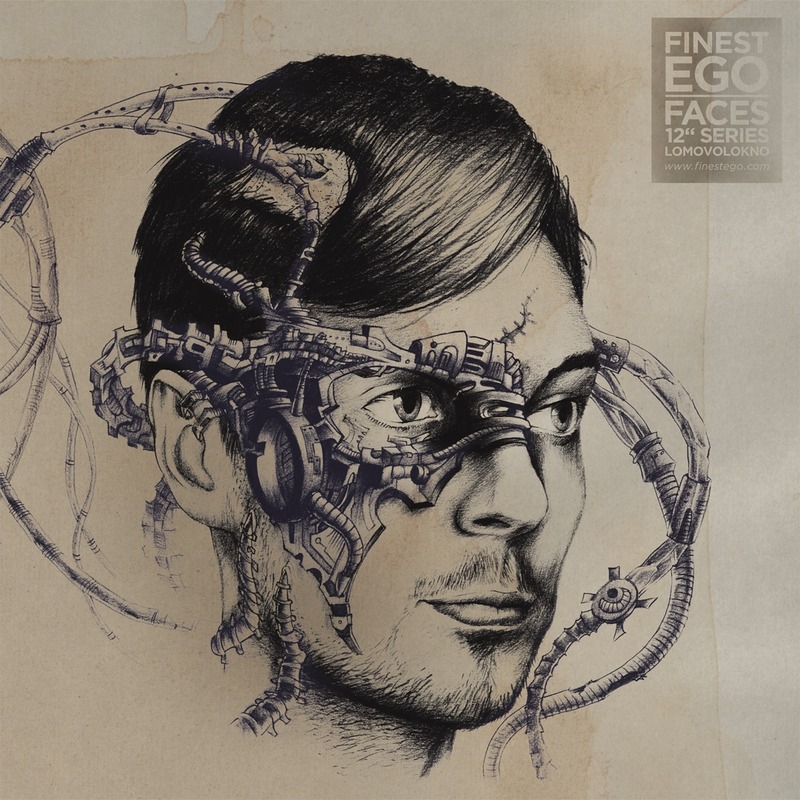 Respectively, each producer will have their own record-side and unique cover artwork by the aspiring Bioniq, known for his surrealistic portraits, blending humans and technology. On our fourth “Faces” edition we are featuring the two ascending artists Lomovolokno and Sieren, presumably the two most unknown so far. Originally hailing from Krasnodar, Russia and Bielefeld, Germany, one was inspired by naive childhood memories of imaginative creatures seen floating in the nighttime sky, while the other looks into an uncertain future that holds the anxiety of a fresh start but also the ever present risk of failure. The artwork takes these motifs and implements them in a vision of technological enhancements of human capacities and evolvement, forming a futuristic symbiosis that enables for synaesthetic senses heightened to an subatomic degree. But it is unsure, however, if these augmentations can actually expand our human experience or rather amplify our solitary existence and emotional void while traveling across fantastic worlds and the universal vacuum filling the space between. Krasnodar, Russia: In the midst of grey soviet housing projects, a young boy enjoys playing and improvising his first little melodies on his parents piano. Always being inspired by the nature nearby the city – memories of peaceful springtime swimming sessions in the Black Sea come to mind – Lomovolokno grows up fascinated by machinery like samplers and the rapidly increasing possibilities of modern computers. Delving deeply into twisting melodies, building sounds and crossing notes leads his way to first field recordings resulting in an influx of elements ranging from waves of the sea, the wind, sand, crackling noises, banging and rustling becoming a part of his sound. 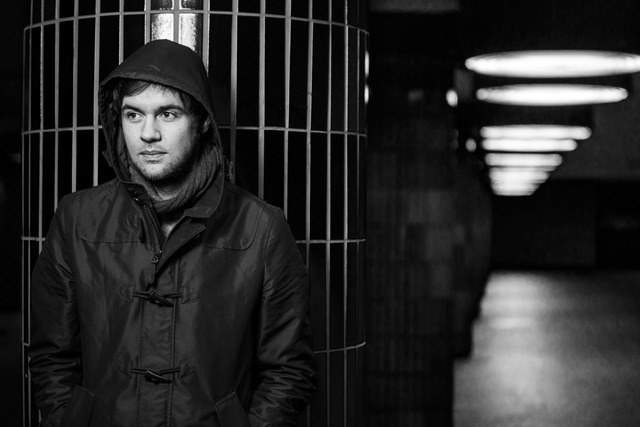 Sieren is the maiden name of Matthias Frick’s mother and also his current alias under which he started to release his first free tracks in 2011. 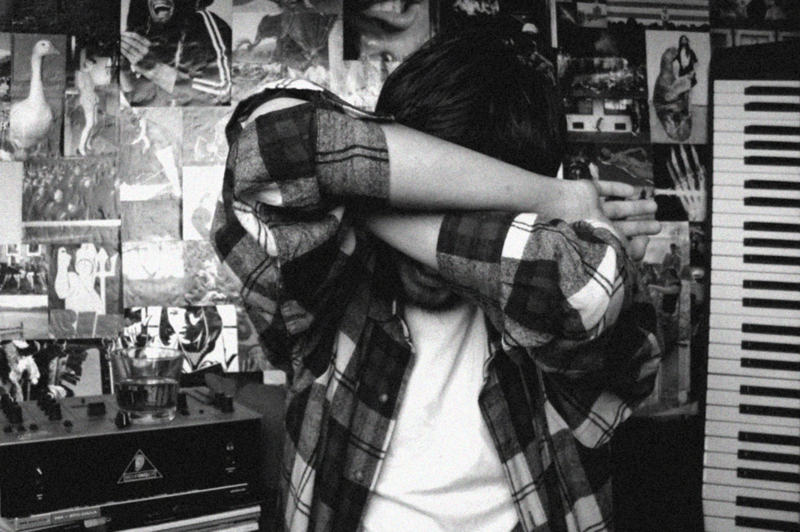 Rumor has it that he has a dark secret history of producing experimental techno, albeit his love for UK influenced bass music existed for more than one handful of years. It was not until recently that he began to make the most of his love for field recording and experimental soundscaping and is now throwing his full force into music, while simultaneously finishing a university degree in computer science and design before moving from small town to métropole to follow a new set of challenges and advance to the next stage of his life. Mastered by Sven Friederichs. A&R: Gordon Gieseking & Malte Tarnow. Artwork by Bioniq. Let beats courtesy of Lomovolokno and Mooncircle put you in a sweet, sweet coma! Nothing but love for Project: Mooncircle, who consistently deliver some of the most forward-thinking releases you’ll find floating around these here Interwebs.